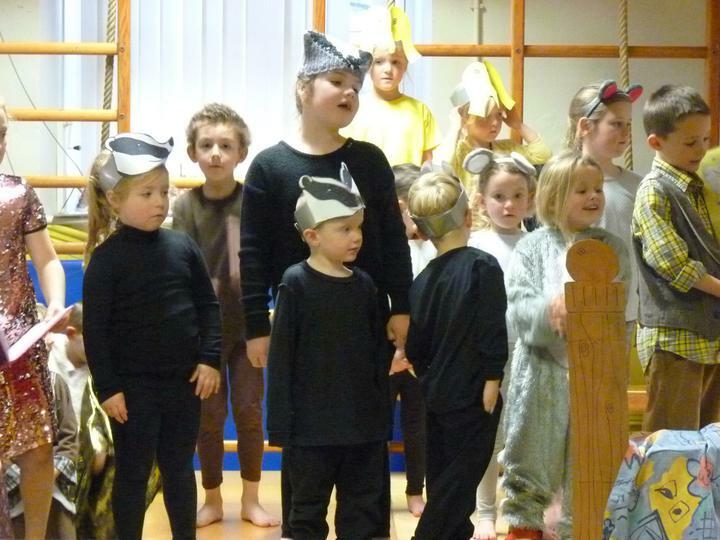 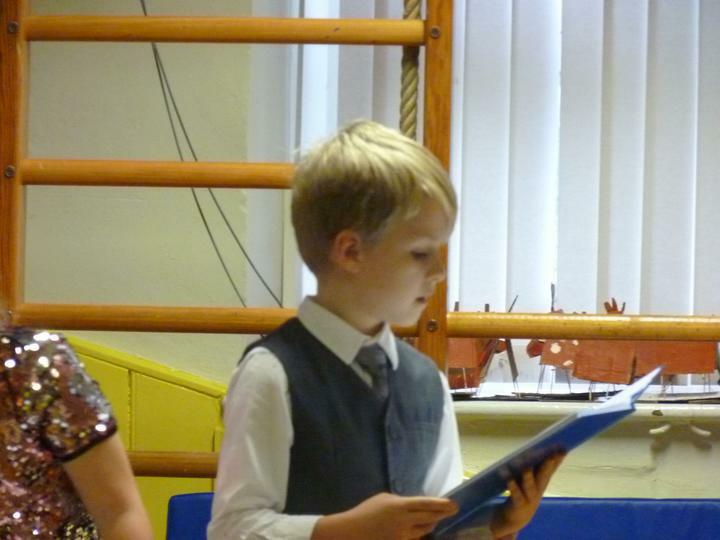 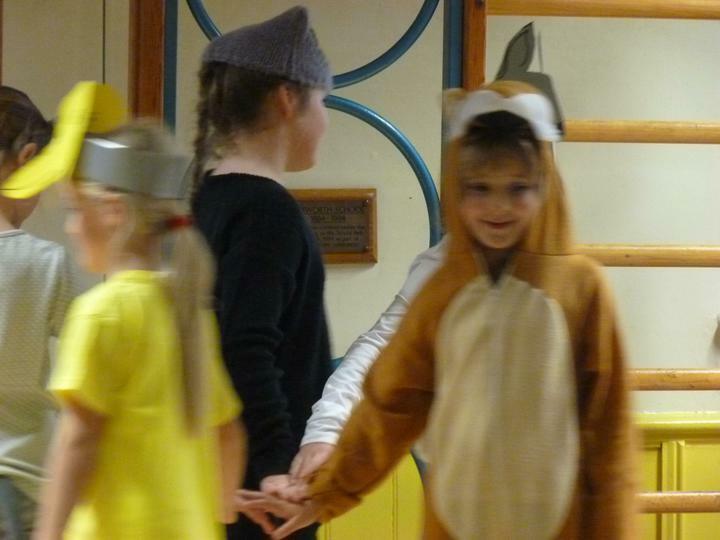 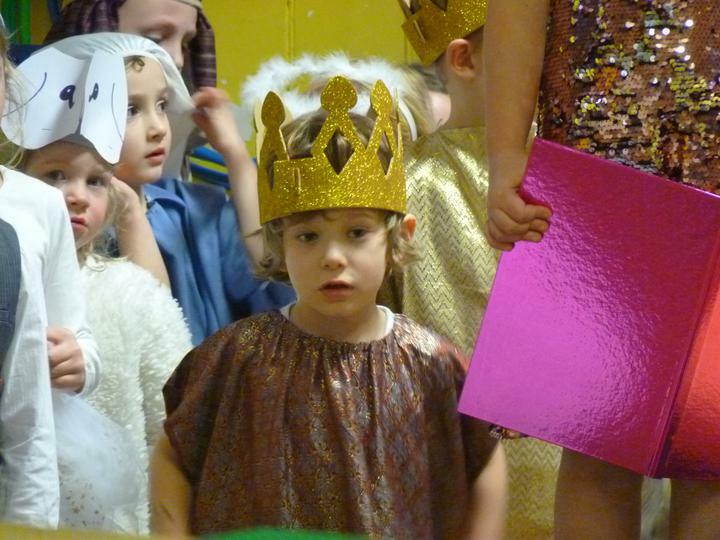 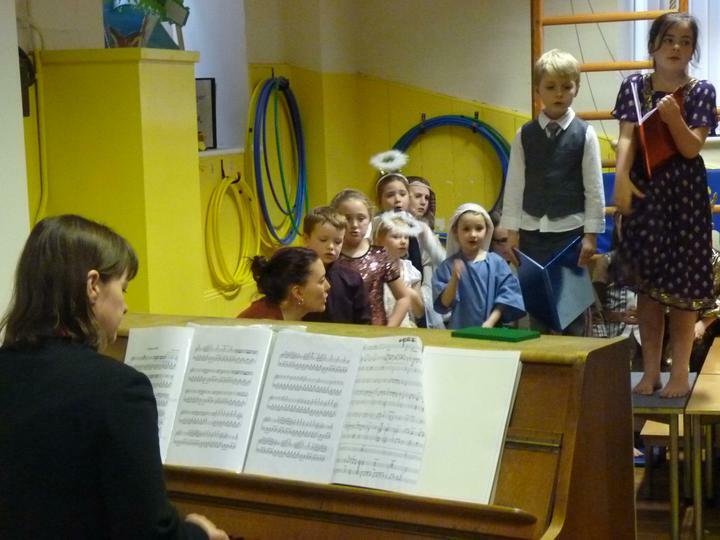 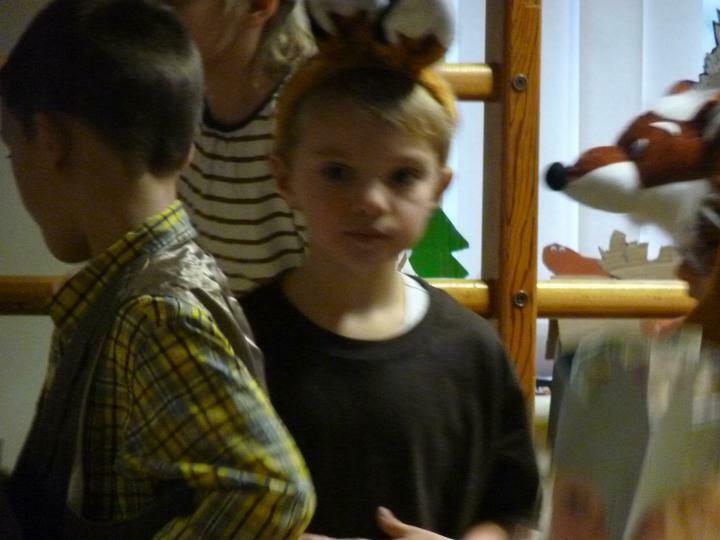 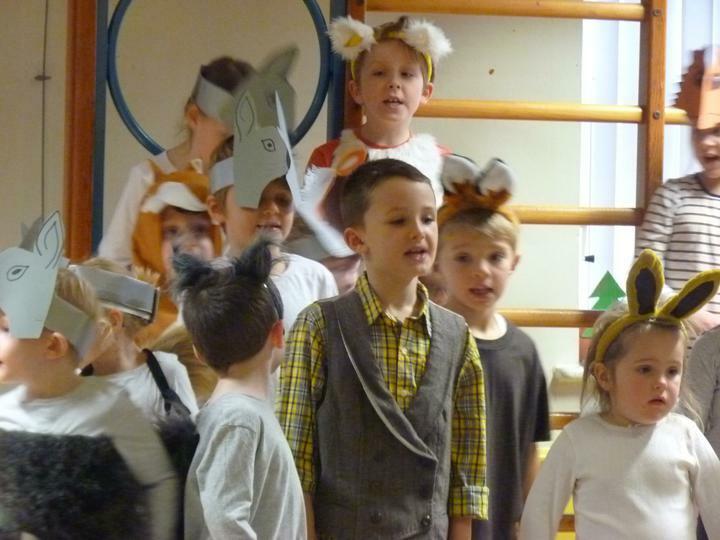 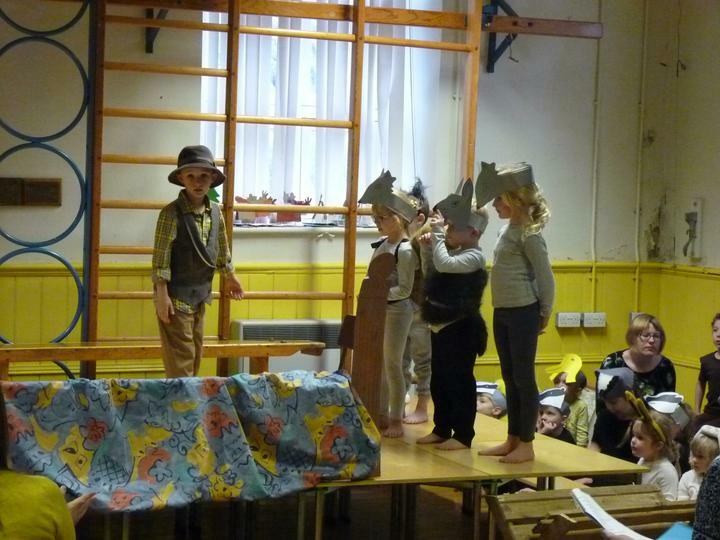 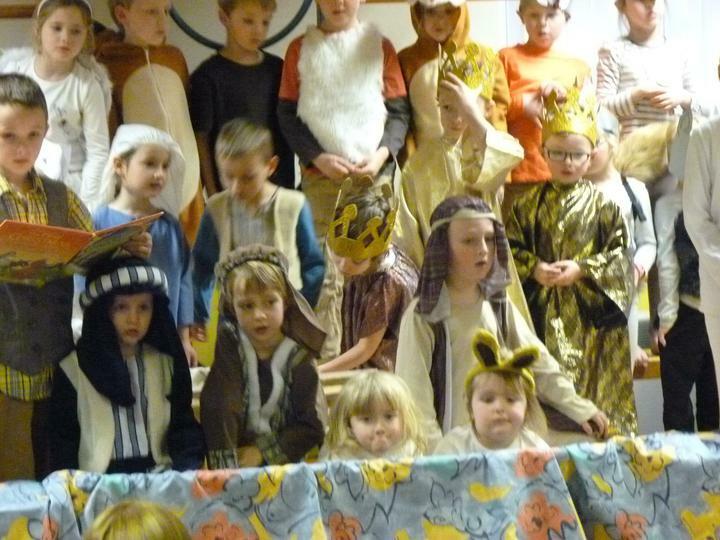 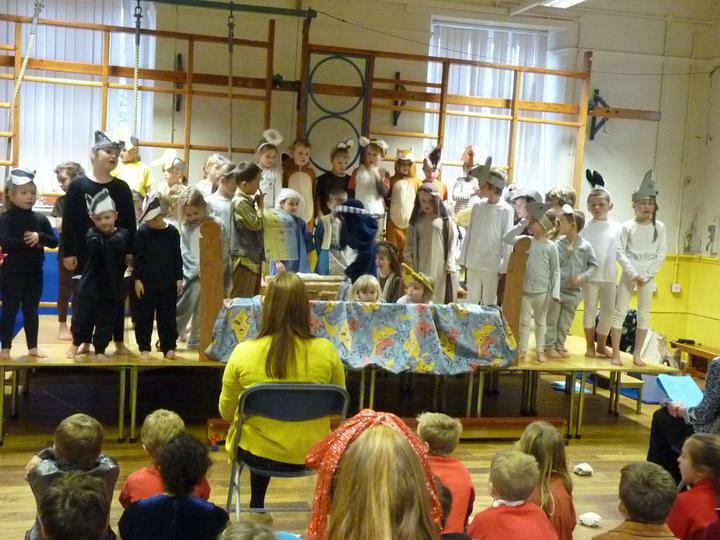 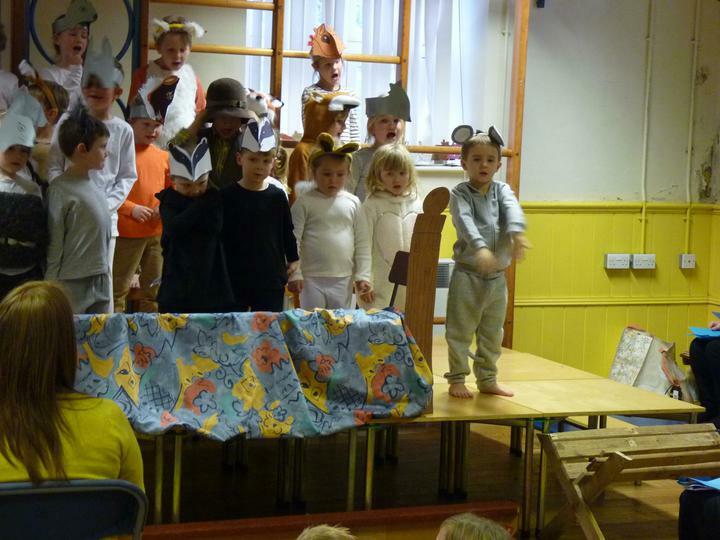 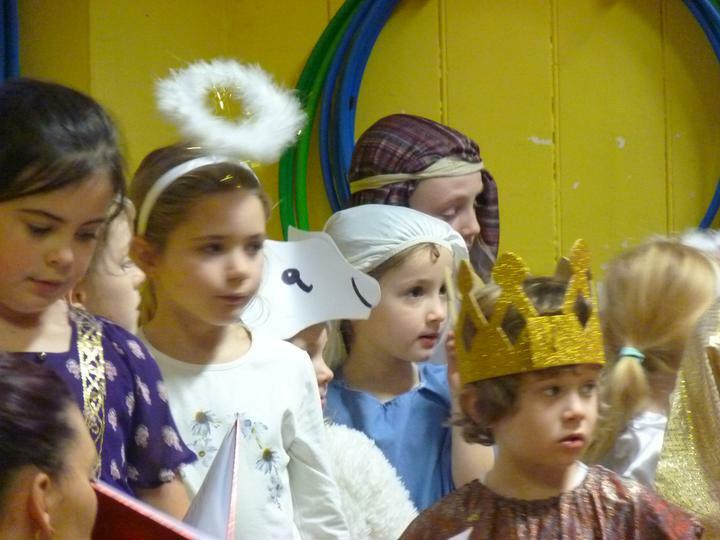 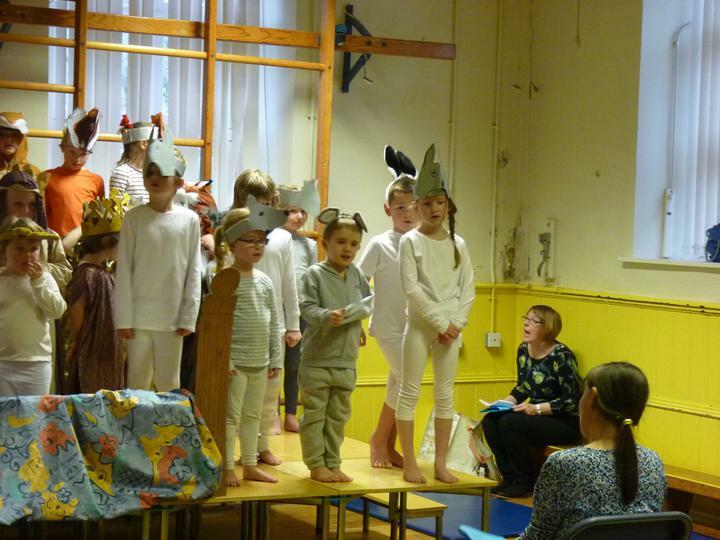 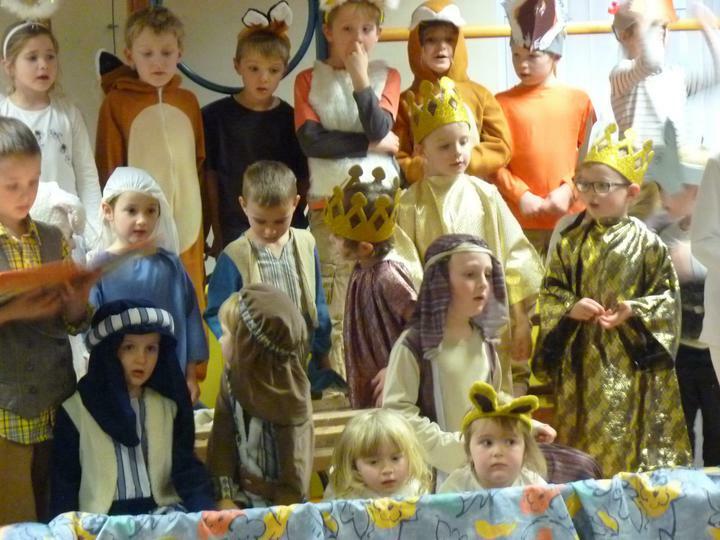 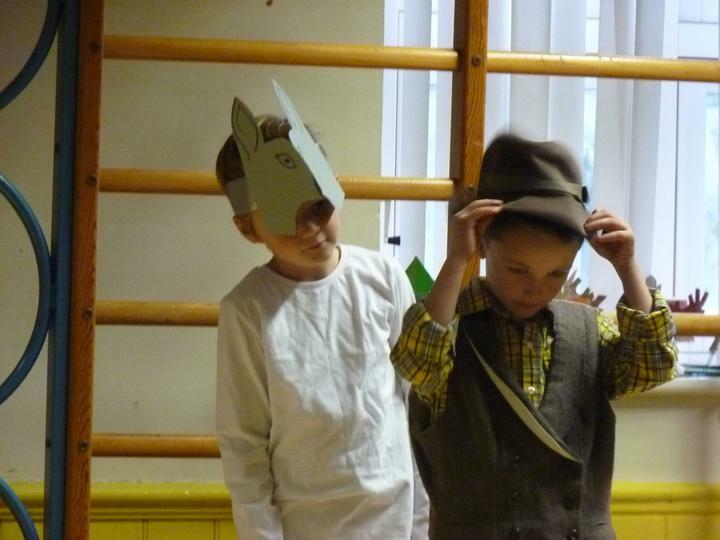 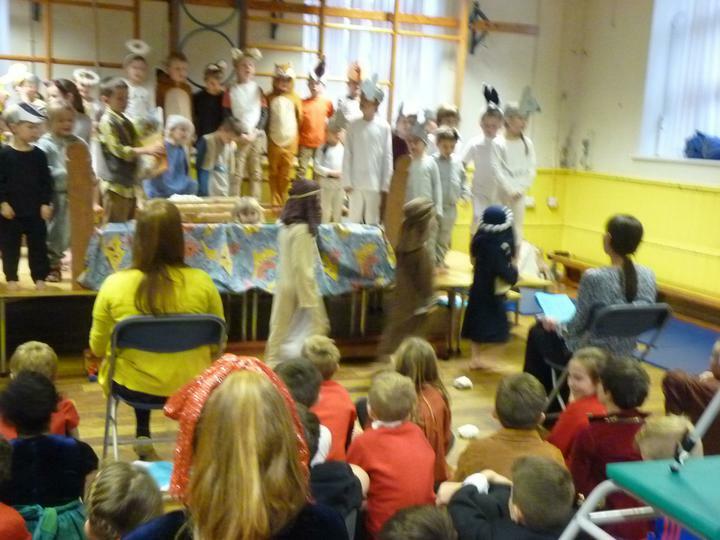 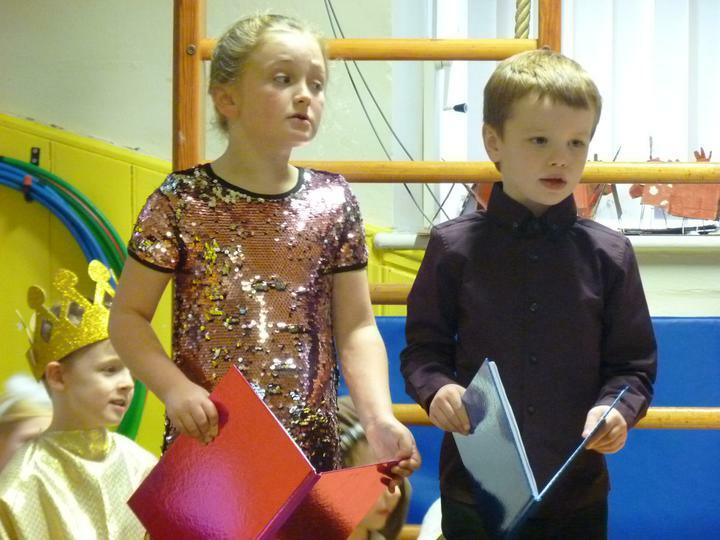 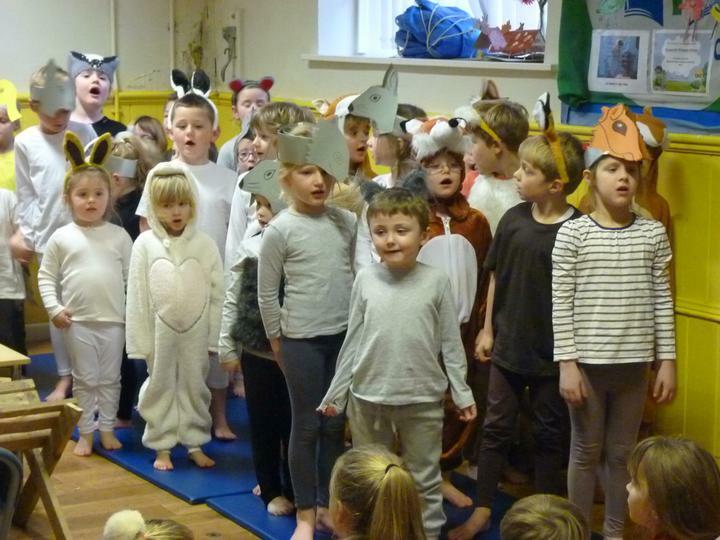 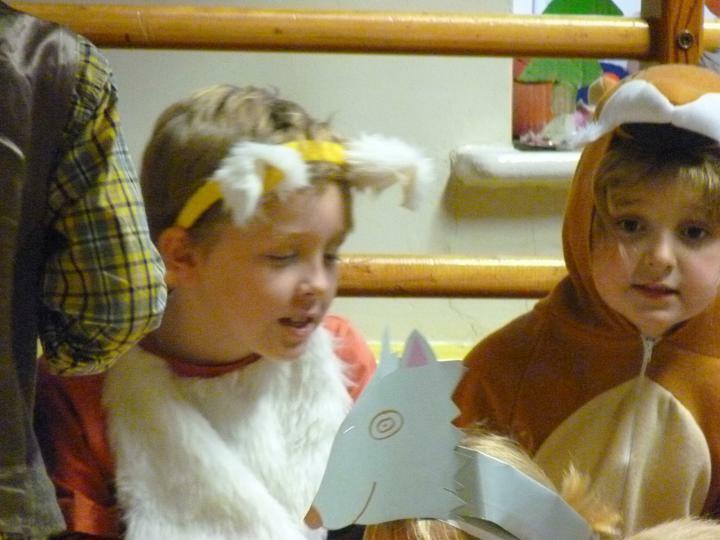 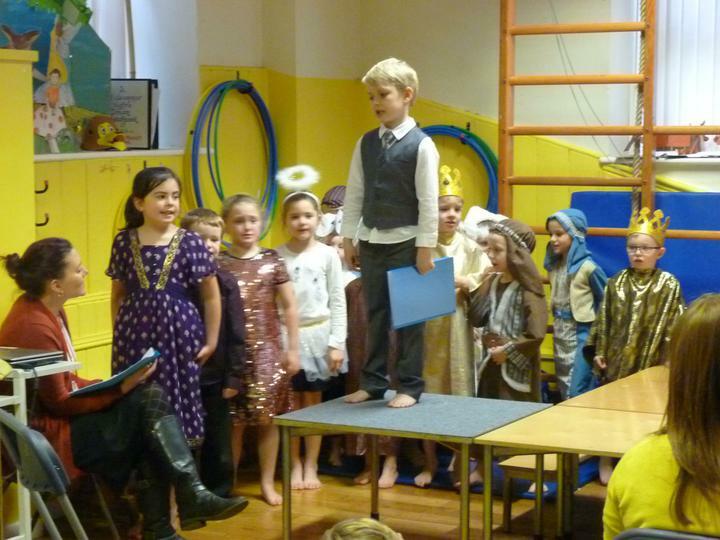 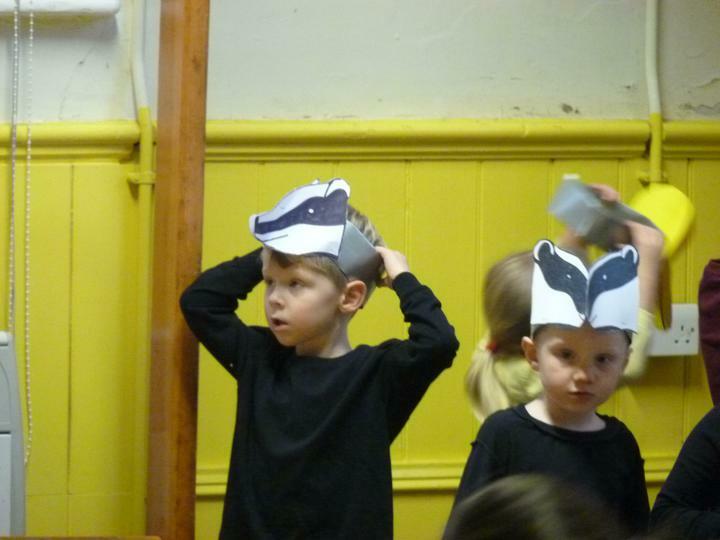 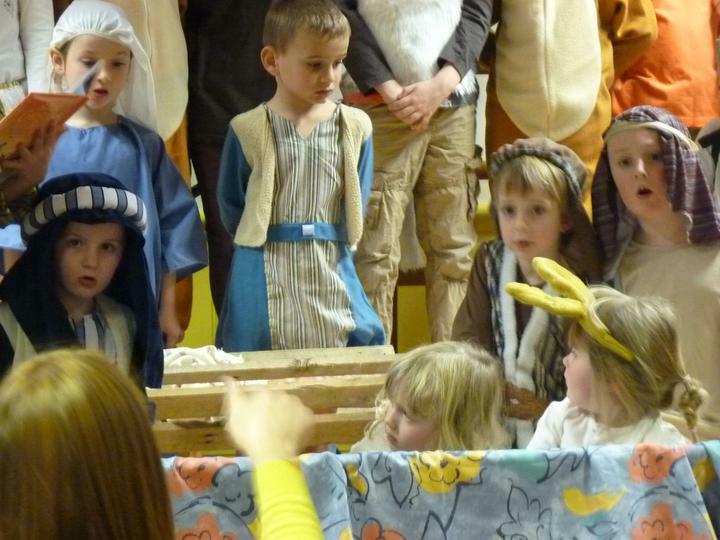 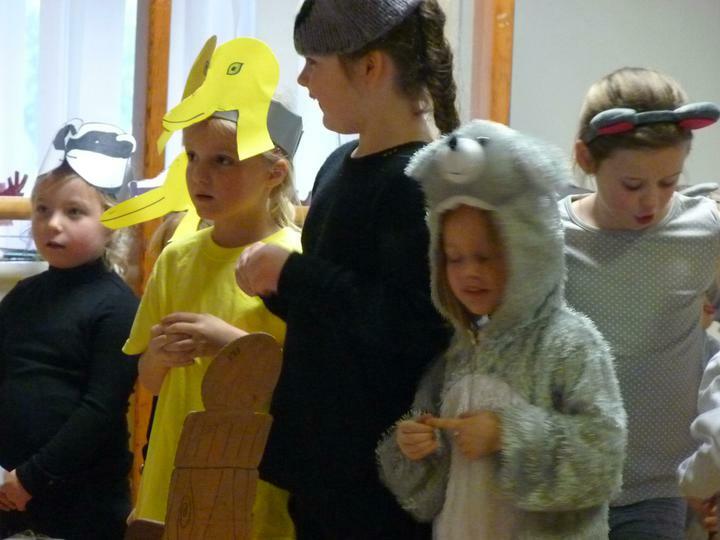 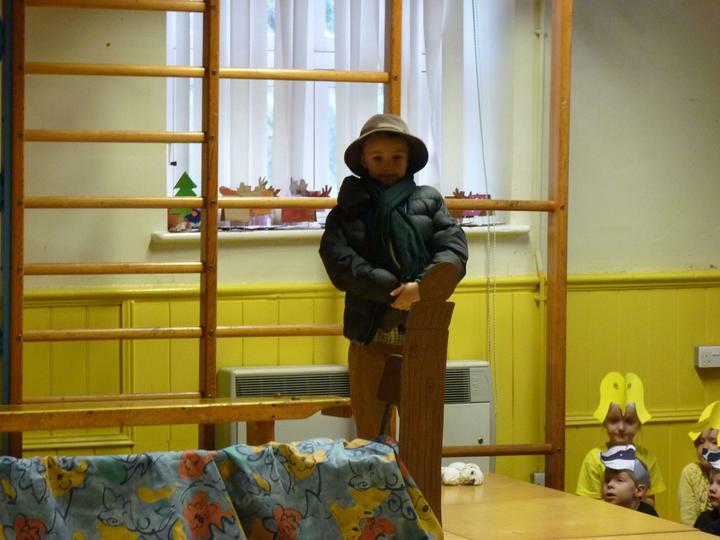 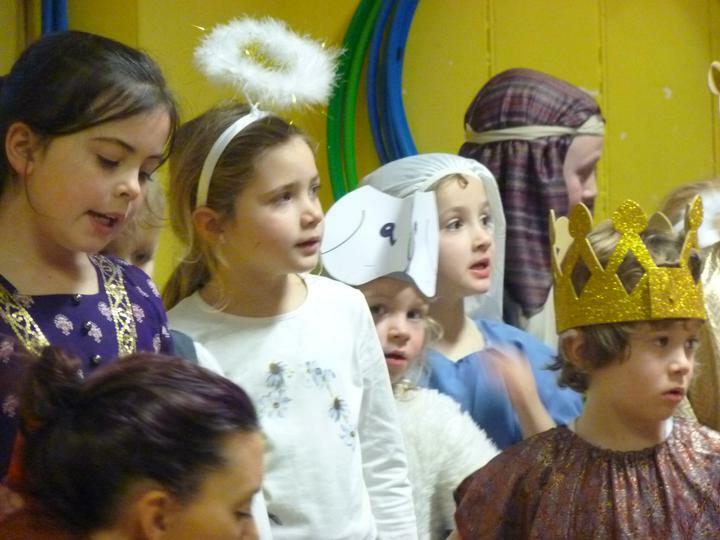 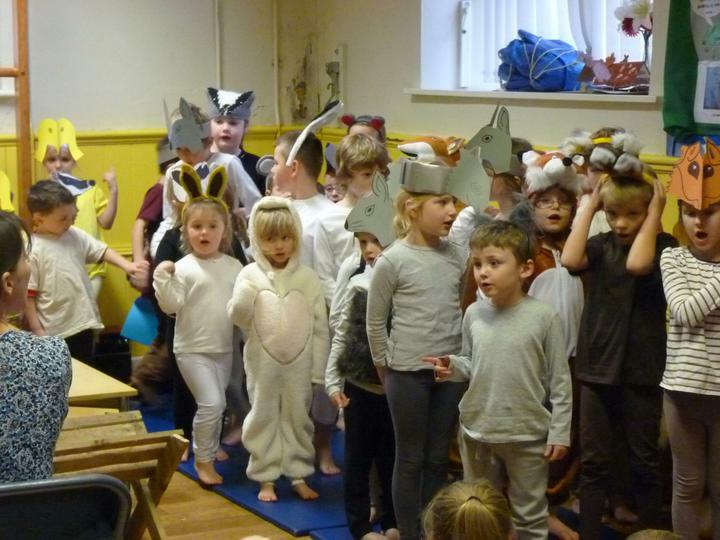 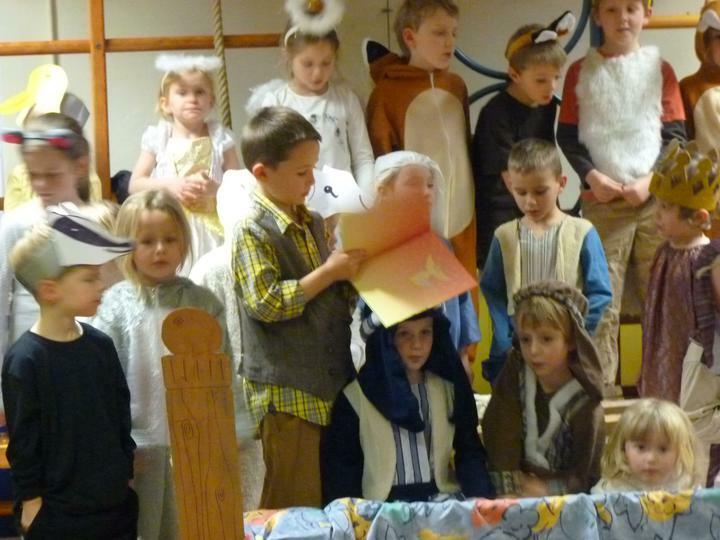 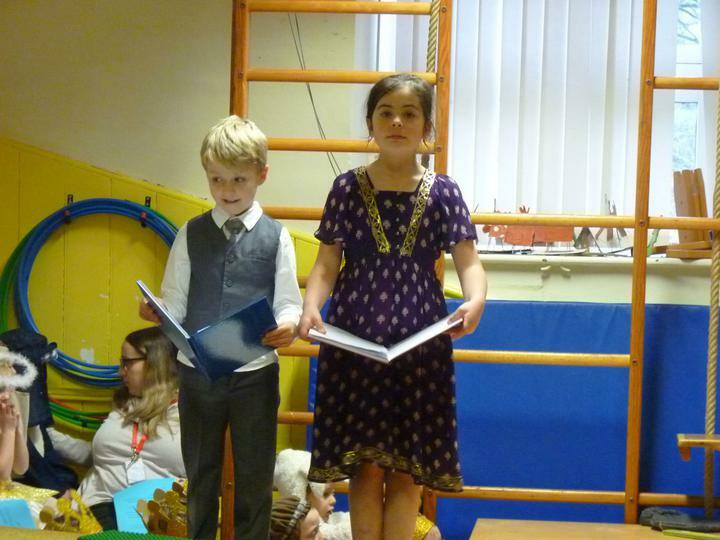 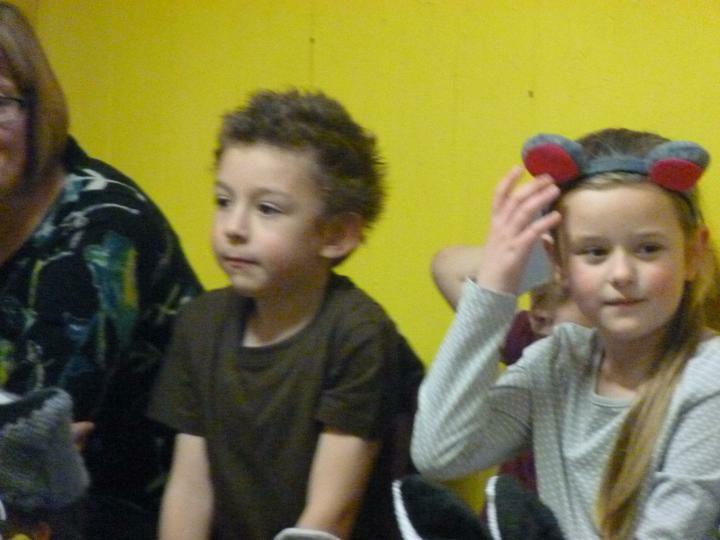 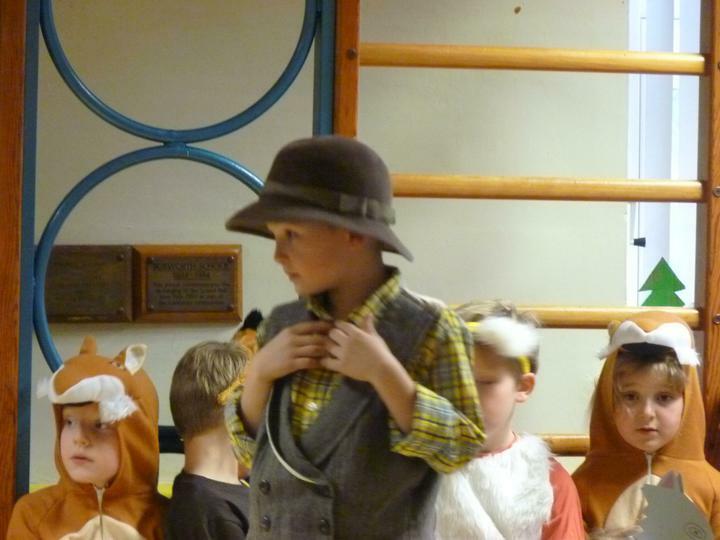 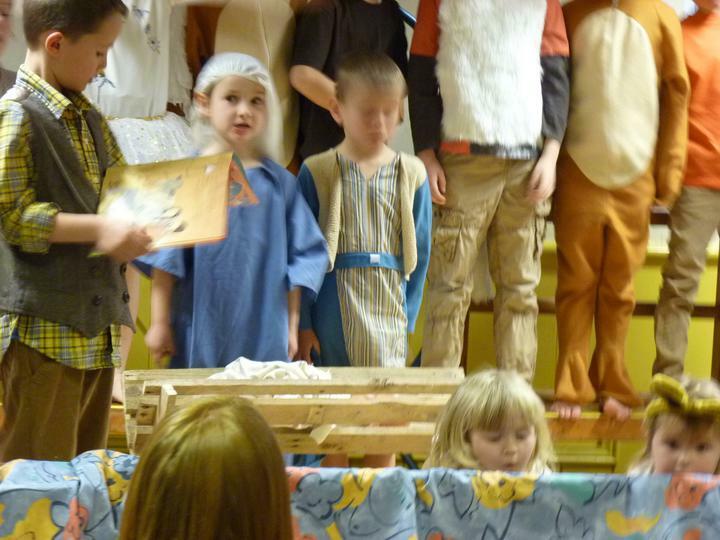 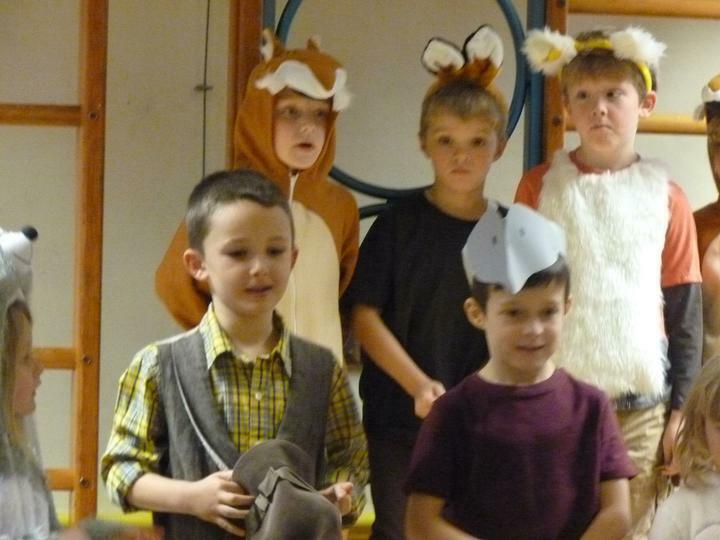 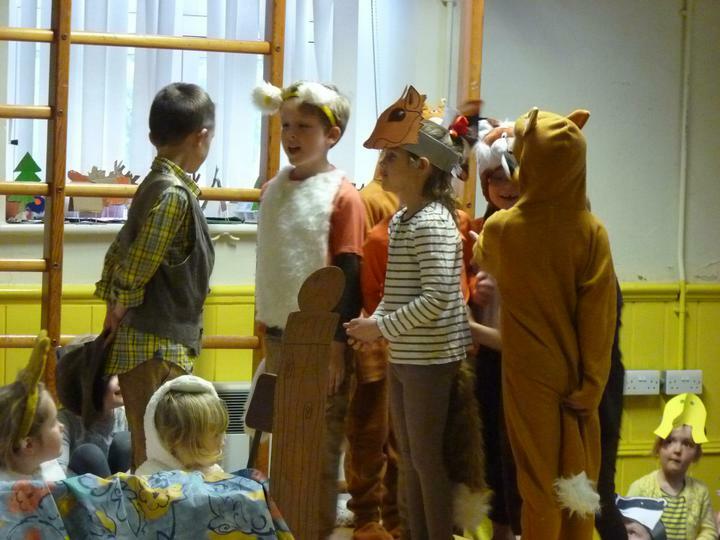 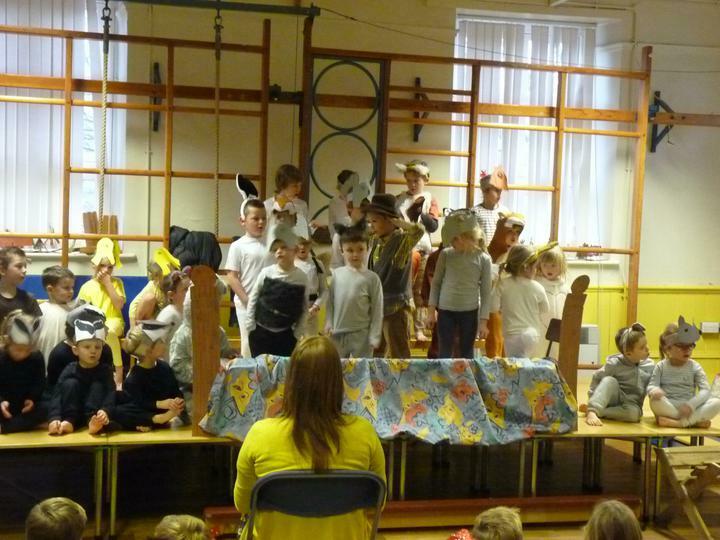 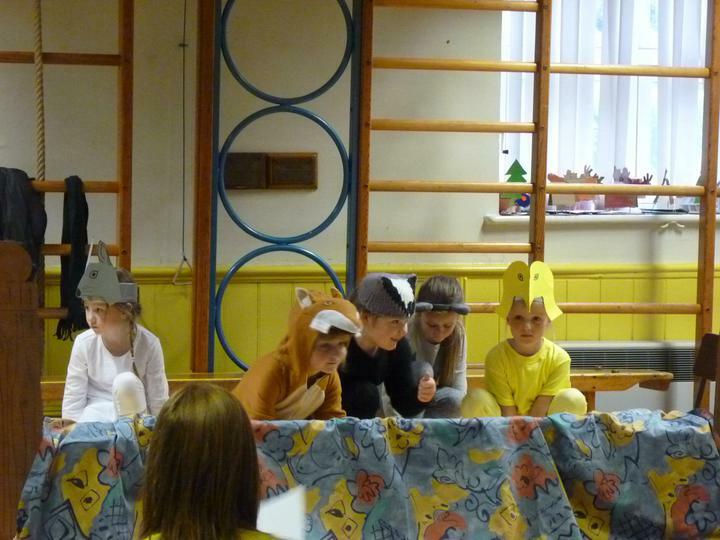 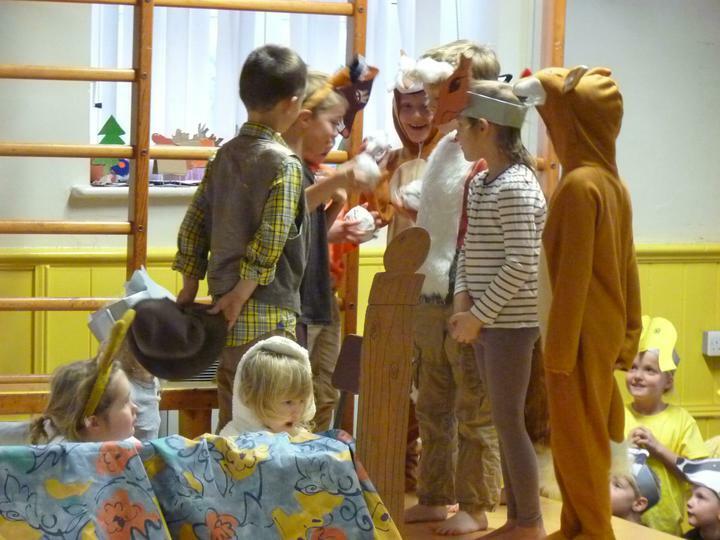 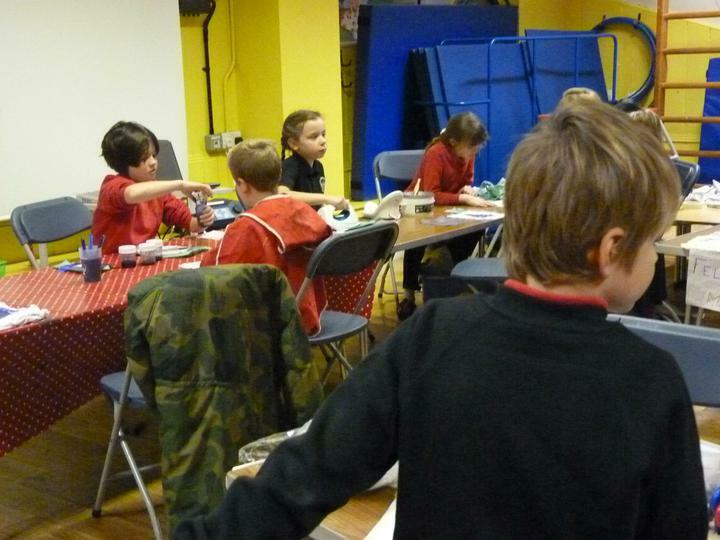 'One Snowy Night' was beautifully performed by Class 1 and Class 2 for their Christmas Performance. 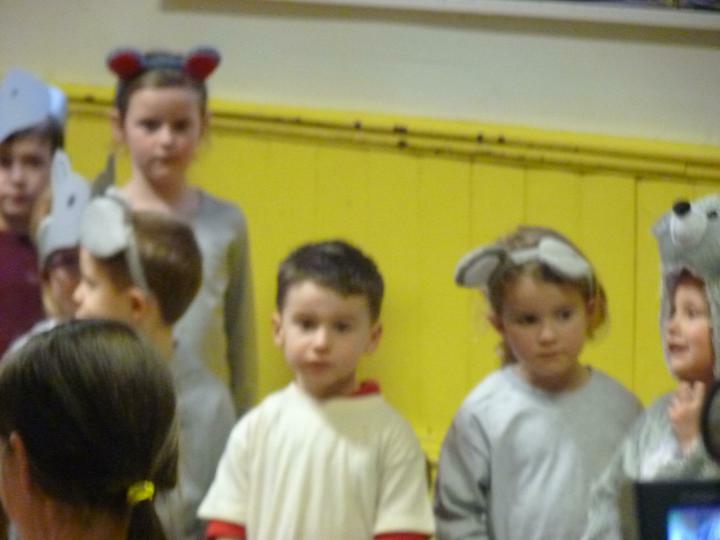 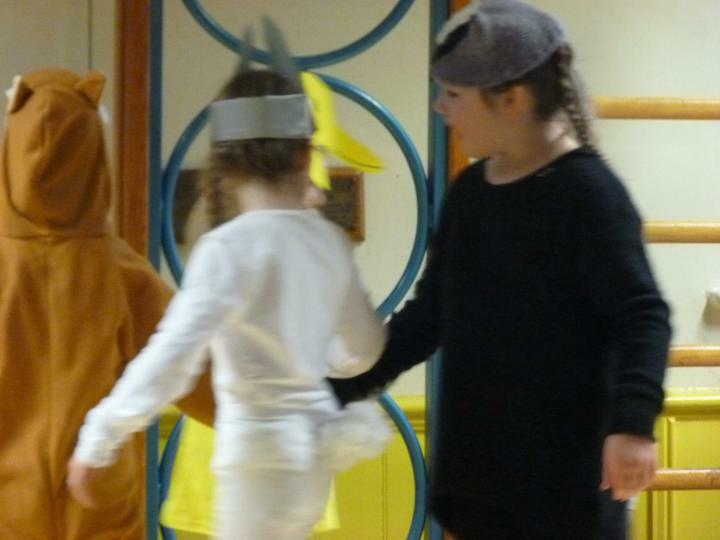 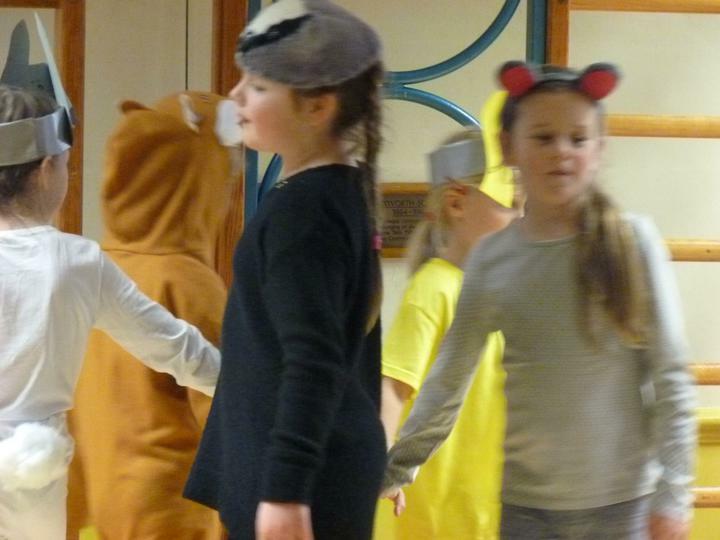 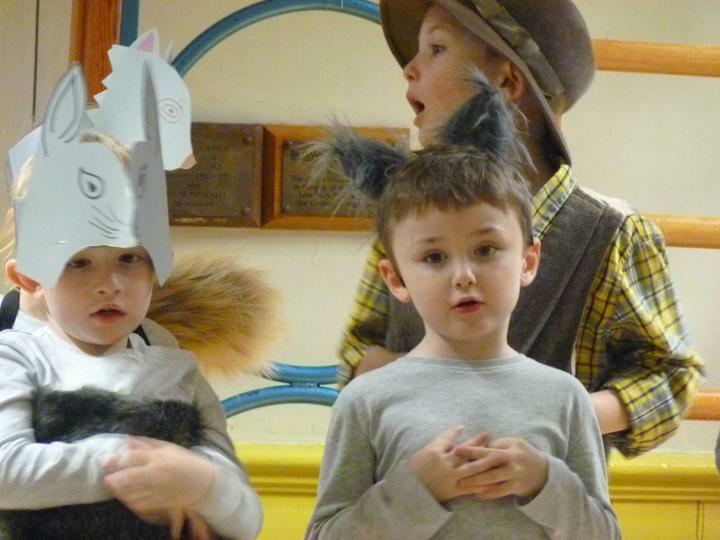 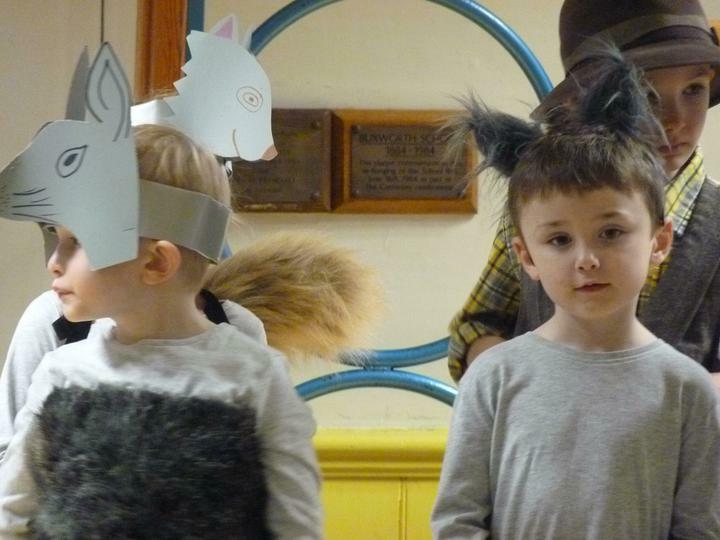 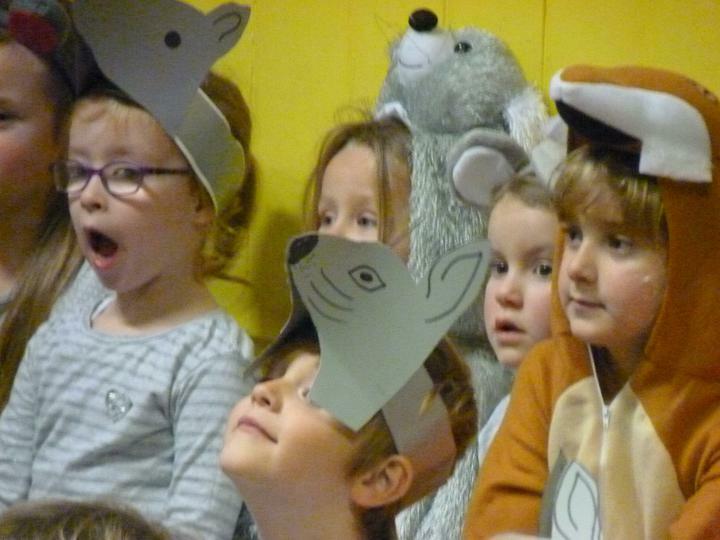 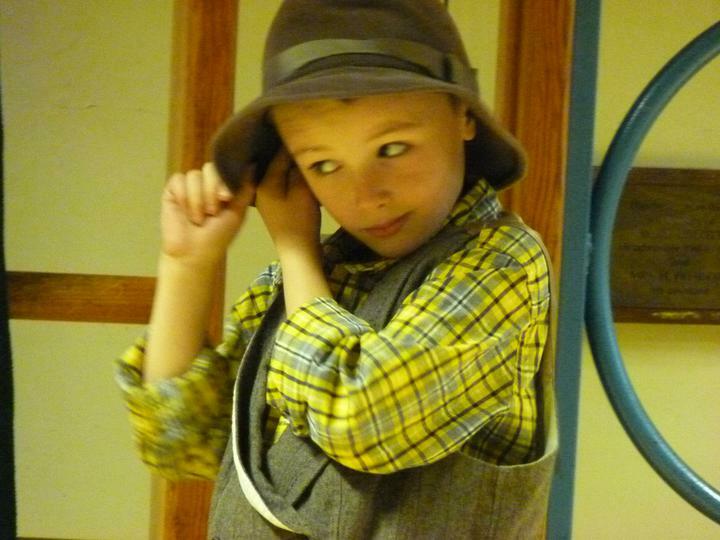 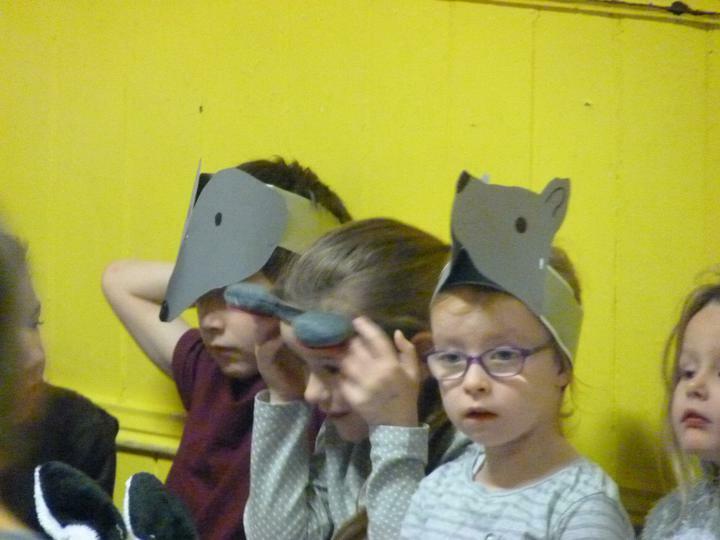 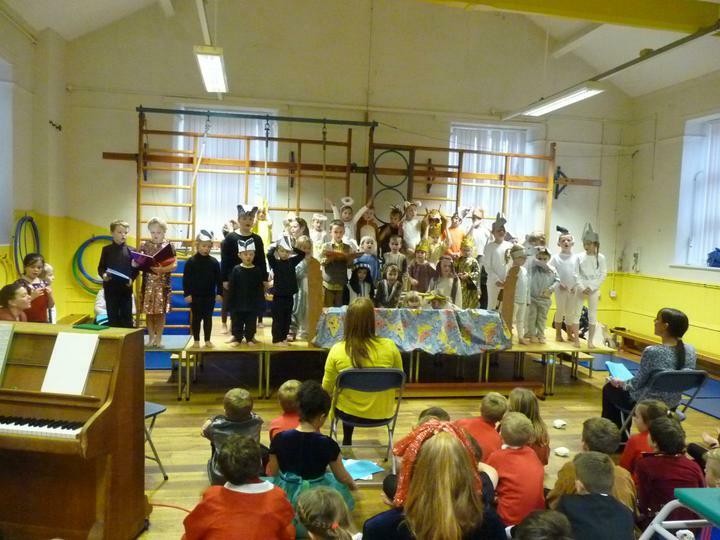 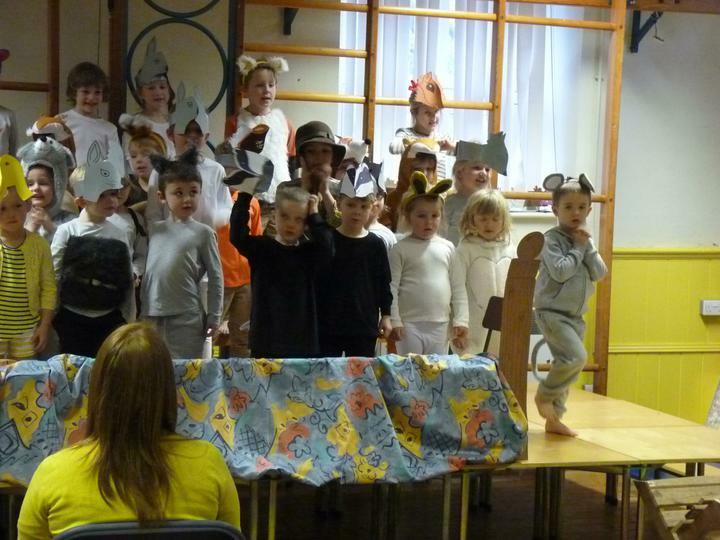 Thank you for coming to watch - and well done everyone for your hard work - learning lines, learning songs and dances. 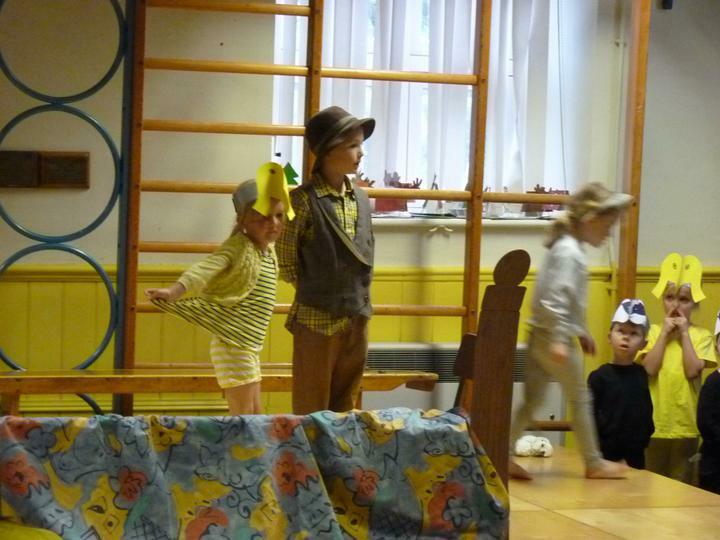 It was a wonderful treat for your audiences. 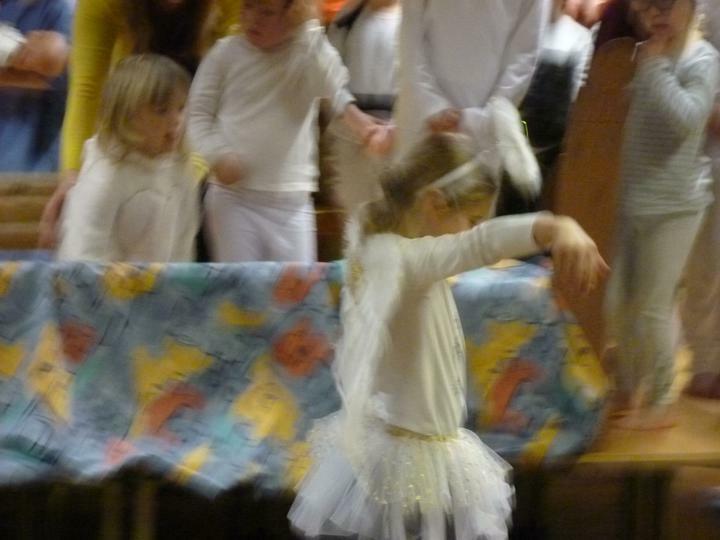 Click on the link if you'd like to explore One Snowy Night a little more.